Amazon is offering best offer on Princeware Sf Packg. 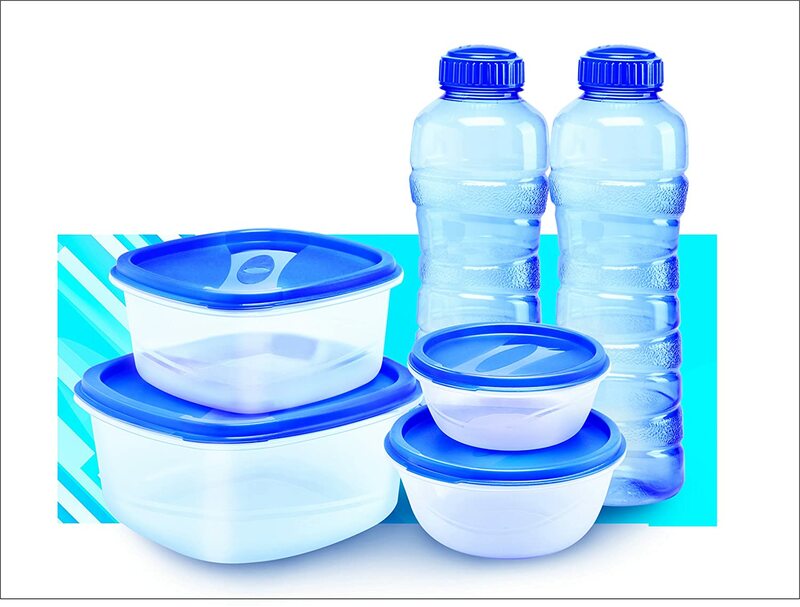 Container Set, Set of 6, Blue . Here we can get 69% Off on this Product.